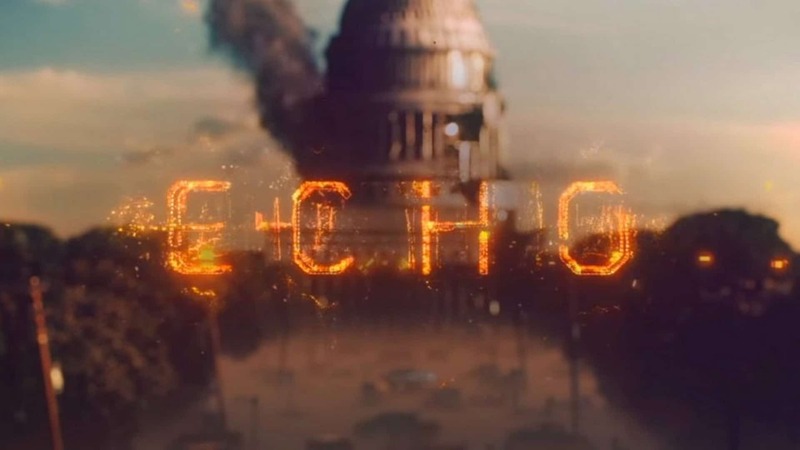 Set in Washington D.C., the game takes place 7 months after a deadly virus was released in New York City and the nation has become a shell of its former self. While the virus has been contained, its effects are most evident in the devastated streets of the nation's capital where survivors cling to hope and struggle to rebuild. 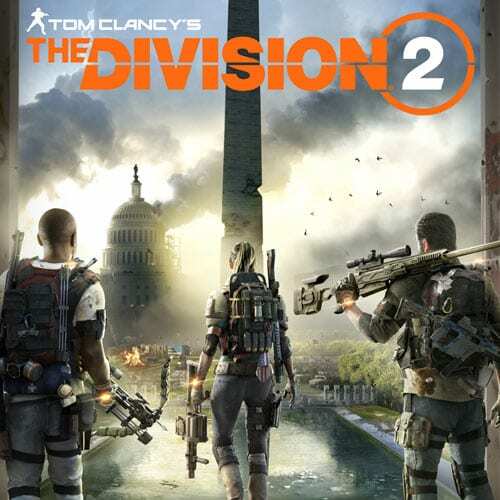 Enter The Division, a unit of civilian sleeper agents who now must work to stop enemy factions from completely taking over the city – and ultimately, the nation.